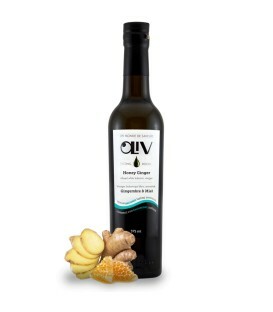 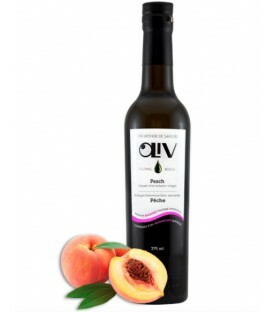 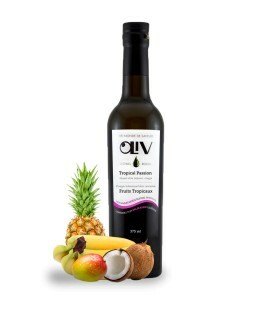 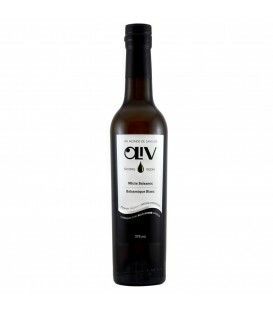 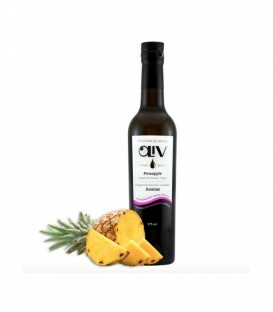 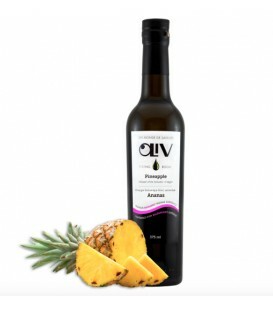 OLiV's White Grapefruit Balsamic Vinegar sparkles with crisp, sweet, clean citrus flavour. 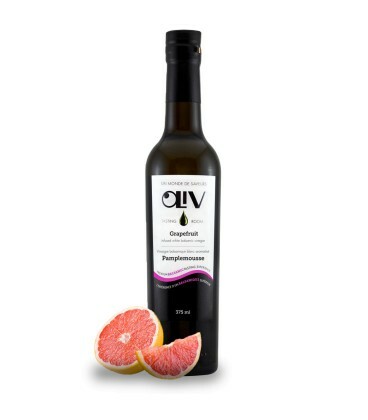 So bright- so luscious, so true to fresh grapefruit flavour. Try this amazing Balsamic in dressings, paired with fennel, or make a gorgeous balsamic grapefruit sorbet.